Start every application fresh! Apply mascara with a clean wand. 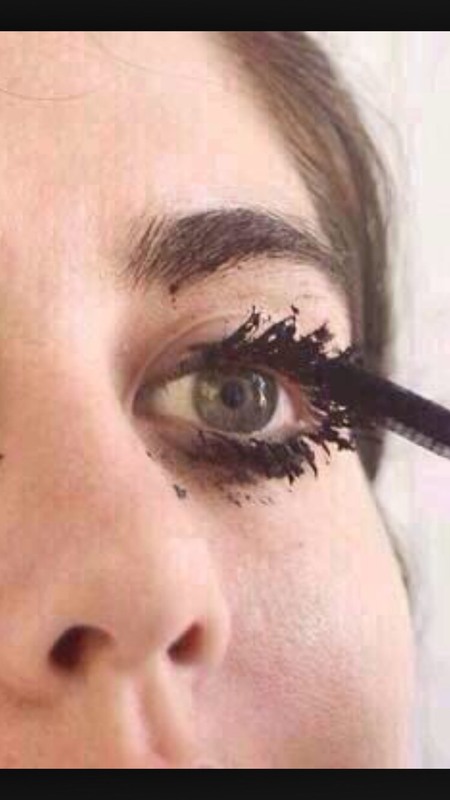 Wipe the existing mascara off with a cotton cloth and makeup remover. This mascara tip will get rid of any dried caked on mascara and give you a fresh start before application. 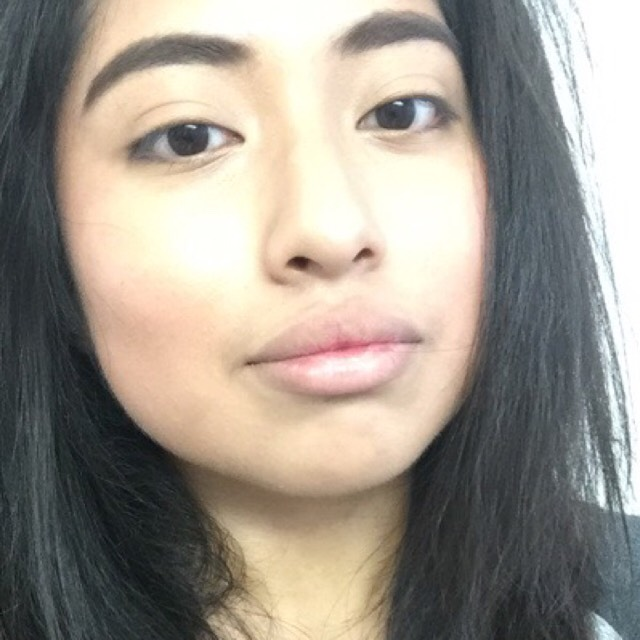 Don't curl them to much! 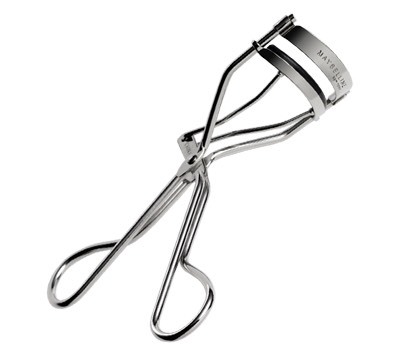 After to many curls with your eye lash curler you will make them point upward and make them get smaller into smushed curls! 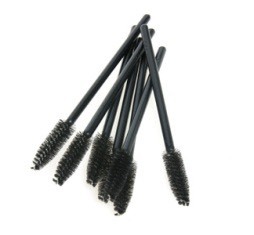 This is where clumpy lashes take place you try to separate them with your wand and just make them clumpy. After each use close the lid on tight, super tight. To keep the air out. 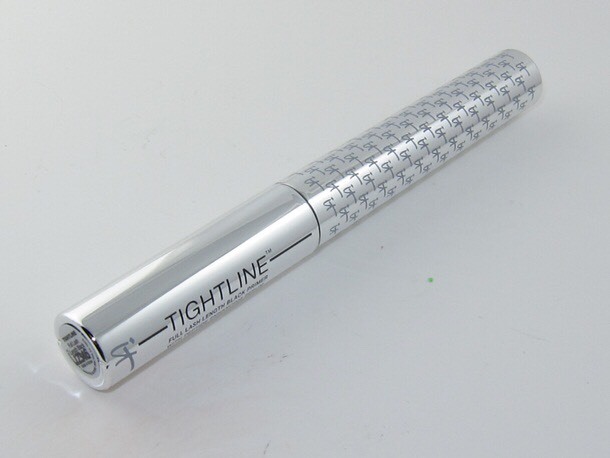 Also a huge mistake we make is pumping... instead of pumping the wand in and out, swirl your mascara wand around the barrel. Pumping traps air into the barrel. 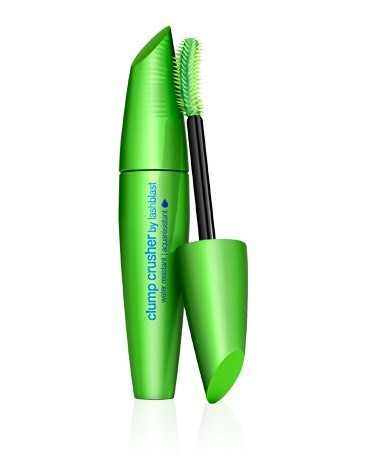 If you still have trouble separating your eye lashes try the clump crusher from Cover Girl, results have proven to separate your eye lashes.